Unpacking the Chart Pack: Will the Rally March on? Dive deeper into the Chart Pack's market trends and insights as Head of SPDR Americas Research, Matthew Bartolini, CFA, discusses his five favorite charts from this month's edition. As the author of the popular Uncommon Sense series, Michael Arone, Chief Investment Strategist US SPDR® Business, hosts a live webcast to share his expanded views on the latest market happenings and areas of investment opportunity. 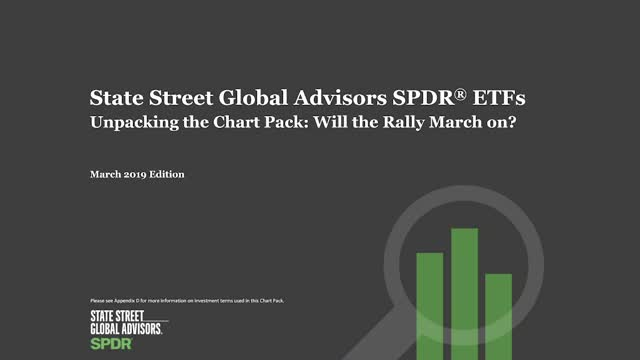 Title: Unpacking the Chart Pack: Will the Rally March on?